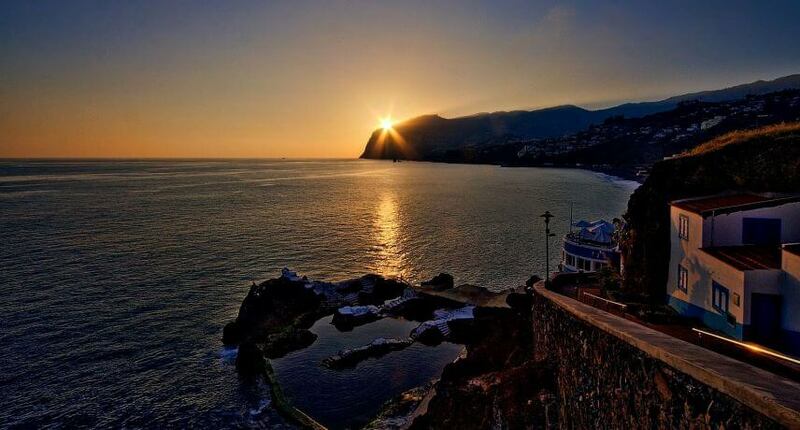 Funchal is the capital of Madeira Island. It is a city full of colors and movements with wonderful views. There is always plenty to see and to do here. 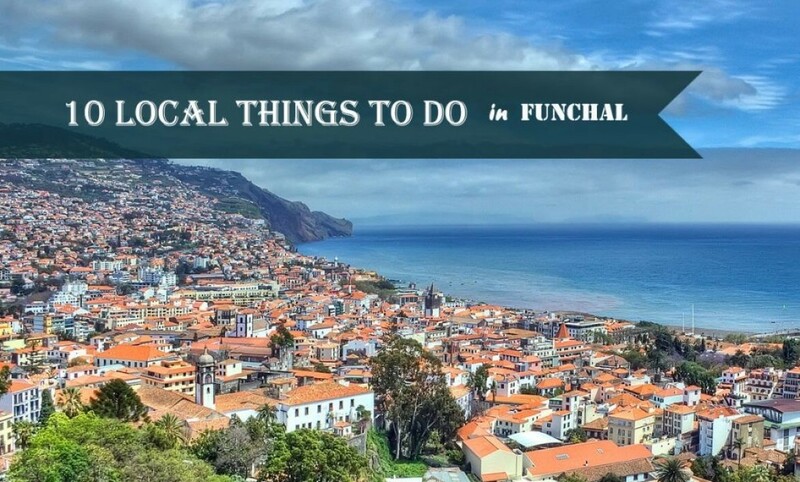 Here are some tip about what to do in Funchal during your holidays. 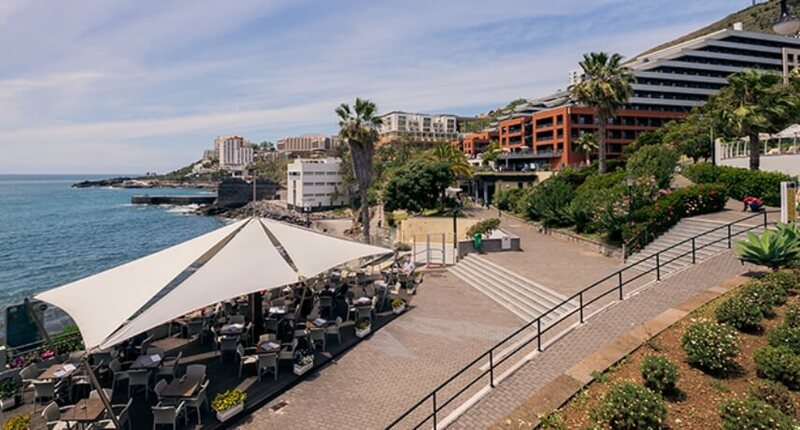 Located on the west side of Funchal, the Lido promenade is a great leisure area that is very popular with all the locals and visitors. During this walk you can enjoy wide views and landscaped areas. You will also find access to several bath complexes, such as the Lido Swimming Pools and Ponta Gorda. 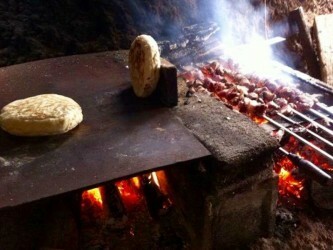 It is a very beautiful and silent walk, come and visit! The Old Town was the first area to be inhabited in Madeira, because of that, all the houses are very old and a little bit degraded. 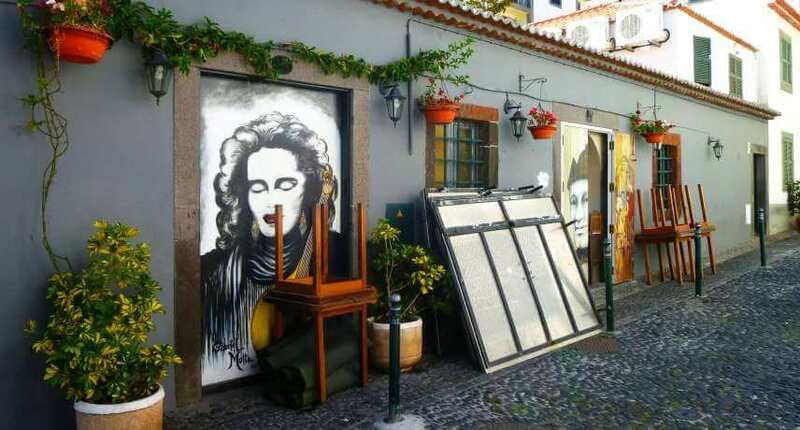 To enhance this iconic area, all the doors of all the houses were painted by various artists that make this area into a permanent art gallery. A walk through this area will leave you dazzled by the magnificent works of art existing that give life to the entire area. 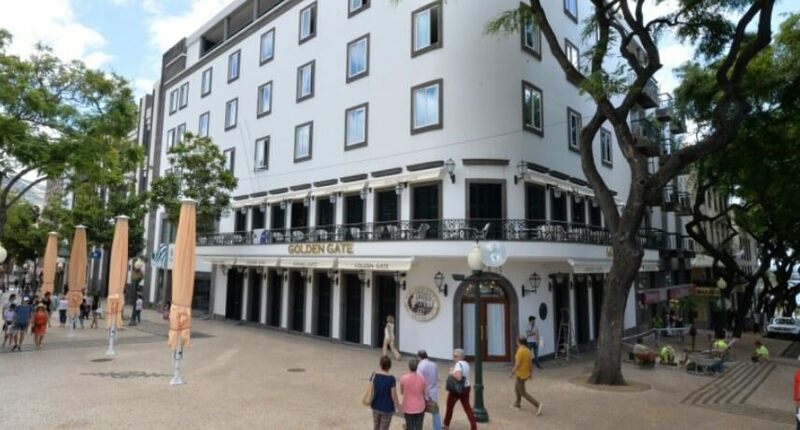 It is located in the center of Funchal, next to the RITZ, very well known among tourists and residents, has more than a hundred years of tradition, being the best coffee in the city. In this space you can enjoy a good ambience and good views, as well as its magnificent terrace and its inside. 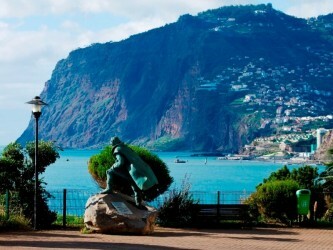 The Santa Catarina Park is located in the center of Funchal, and is one of the best known parks. 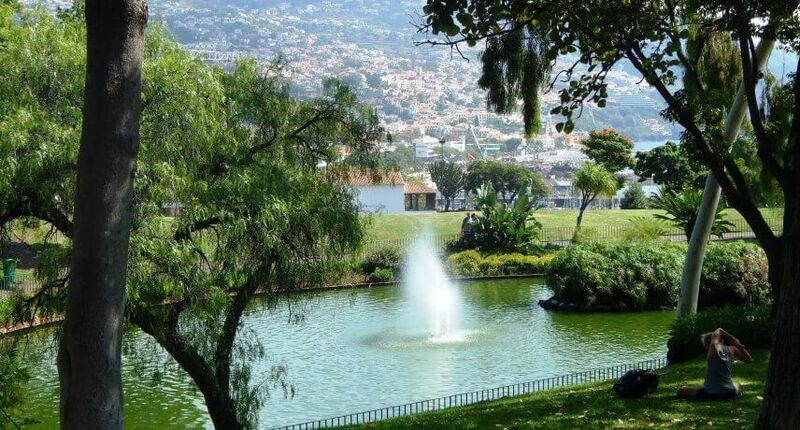 This park contains a large lawn surrounded by various species of flowers and trees, a playground, a small viewpoint with a beautiful view over the center of Funchal and a lagoon. It is a perfect quiet park for a family outing relax a bit and take some outstanding photos over the city bay. 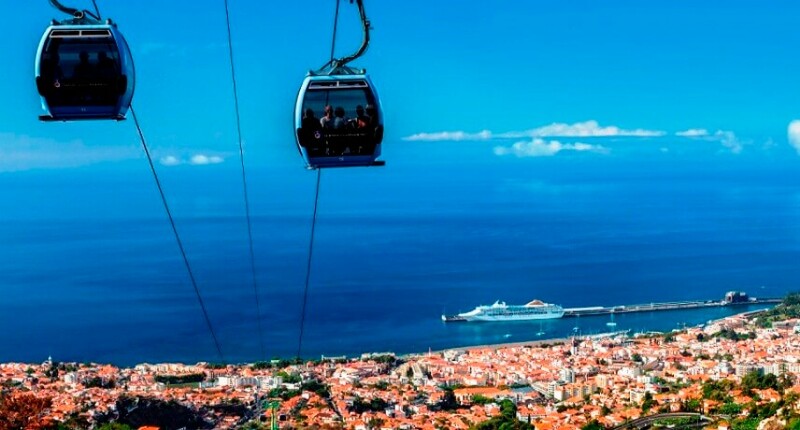 This cable car is located in the old town of Funchal, connecting Funchal to Monte in about 15 minutes. 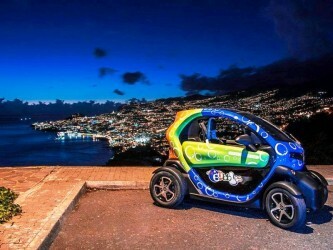 During this trip you will be amazed by the magnificent panoramic views from Funchal to Monte. 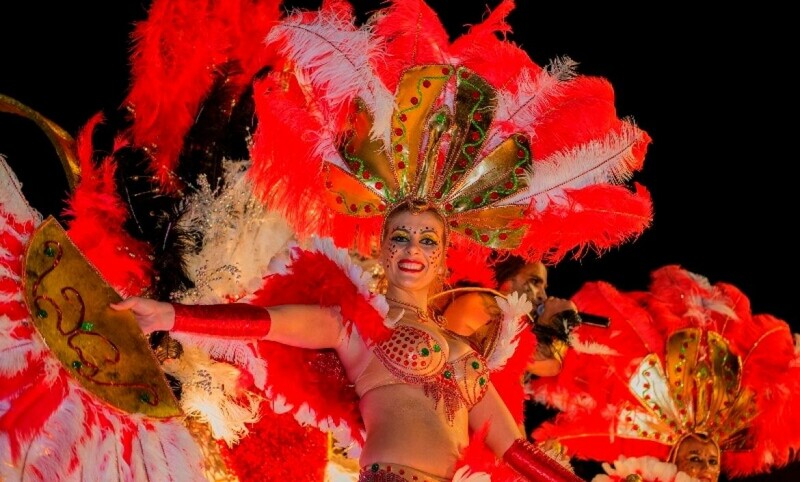 Upon arriving at Monte you can enjoy and visit the fantastic Monte Palace Tropical Garden. The basket cars are in Monte Parish. From here, you can make a descent in the car from the basket until Livramento site. It is a 2km course that takes place in 10 minutes, giving users moments of great adrenaline. 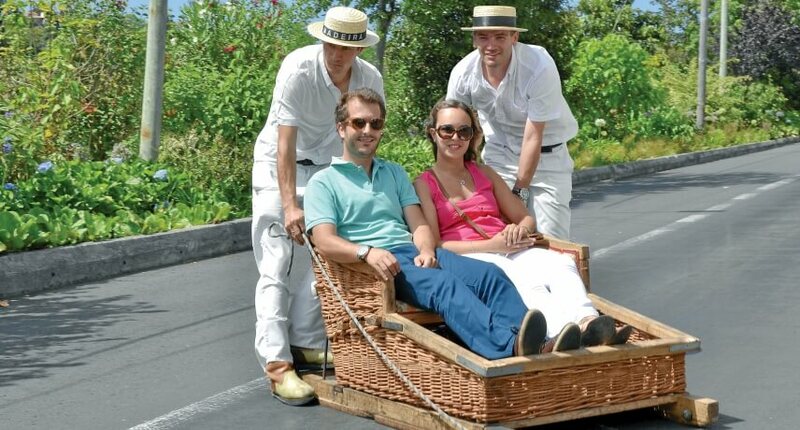 These cars are produced artisan with wicker and wood, and are conducted by two runners dresses in white with straw hat. Want to know the thrill of doing this ride? Book here! This cetaceans watching trip is a memorable meeting for the whole family. A relaxing trip along the coast of Madeira Island. 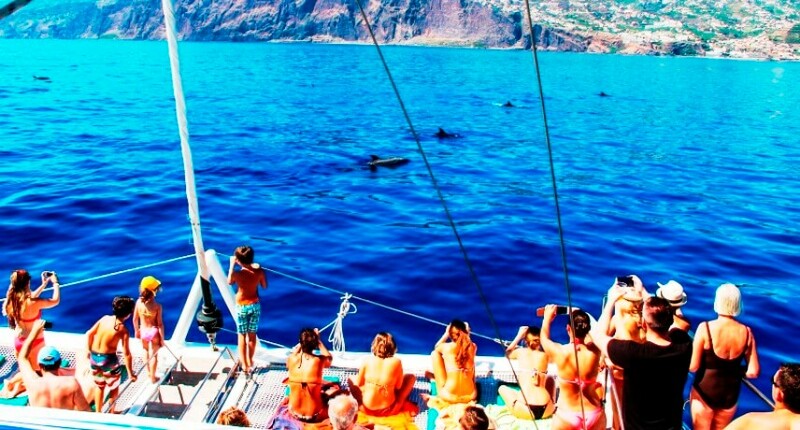 This tour lasts about 3 hours, during which you will find dolphins and whales and even diving. Come and discover the beauty of the sea of Madeira Island, book here! 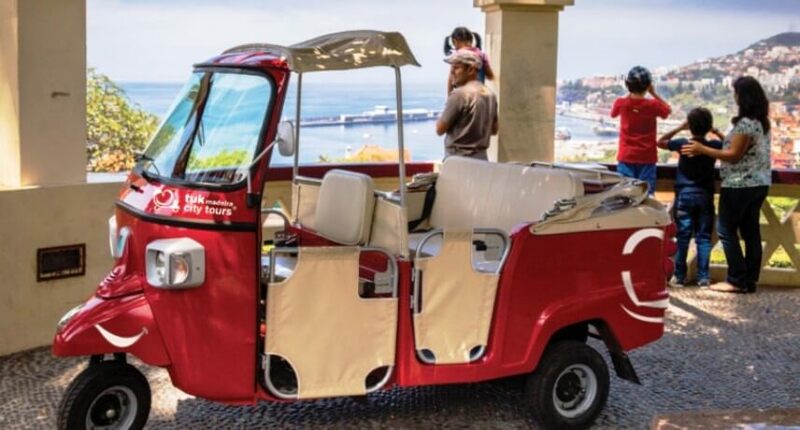 The tuk tuk is a motorcycle with capacity for 2 people who make several tours through Funchal. One of the tours is through the viewpoints of Funchal, on this tour will pass through the viewpoint of Barreirinha, Vila Guida, Pico dos Barcelos and Avista Navios. During this tour, the driver will speak a little of each of the viewpoints to get rid of all doubts. 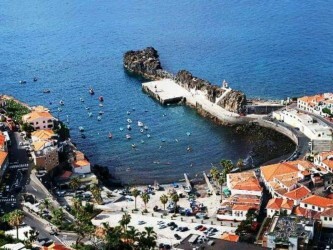 In fact, it is one of the biggest choices of many tourists to get to know our great city of Funchal. Get to know you too, you can book here! 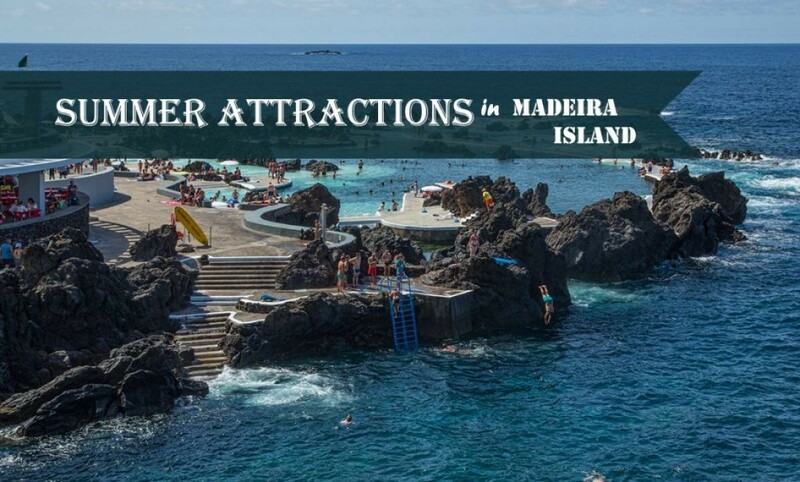 It is located in Funchal, more precisely with access through the Lido Promenade, and it’s a beach complex with a natural volcanic pool with access to the sea. From here we can see a beautiful view including the highest cable in Europe, Cabo Girão. 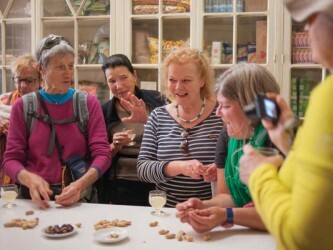 Poncha is a traditional and emblematic drink from Madeira with great success. The main ingredient in this drink is sugarcane brandy. There are already several flavors you can try. 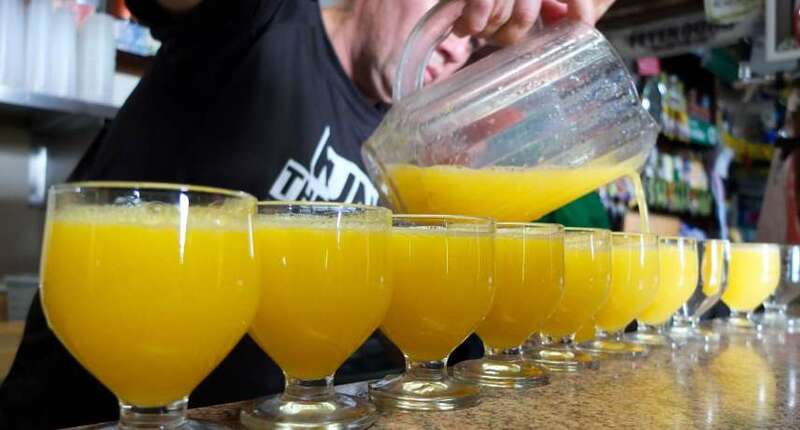 To experience this drink, there is nothing better than to go to the Old Town of Funchal, sit on an esplanade and ask for a very fresh Poncha with some peanuts. Did you like our suggestions? Try each one of them!